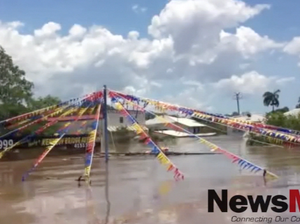 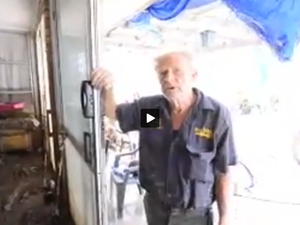 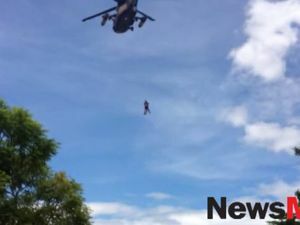 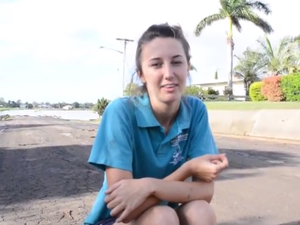 NewsMail journalist Carolyn Archer talks us through the video she shot when touring a flooded Bundaberg by boat. 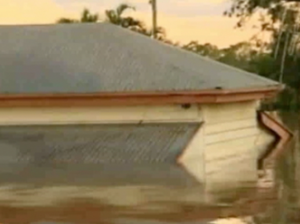 Natural Disasters MOST areas are now clear of floodwaters and clean-ups are able to get under way in accessible areas. 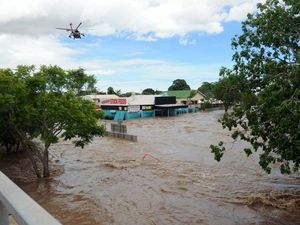 Natural Disasters FLOOD affected residents in Bundaberg in need of housing assistance have been urged to register with the Recovery Centre.